Home / Apple Cider Vinegar / How Much Apple Cider Vinegar Can I Drink Per Day? 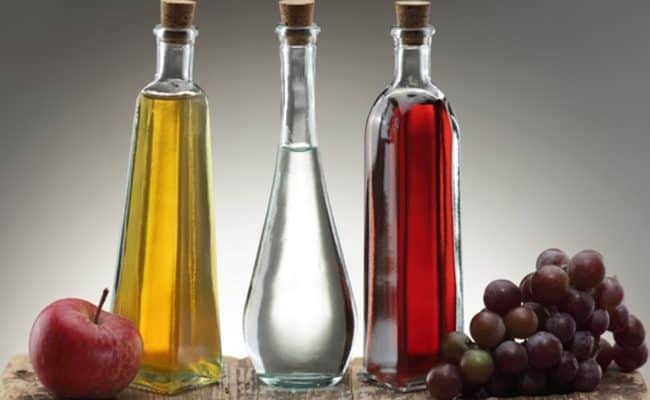 If you are interested in the heart health benefits associated with vinegar, research has suggested drinking 2 servings of 30 mL of vinegar per day for 8 weeks may provide benefit. 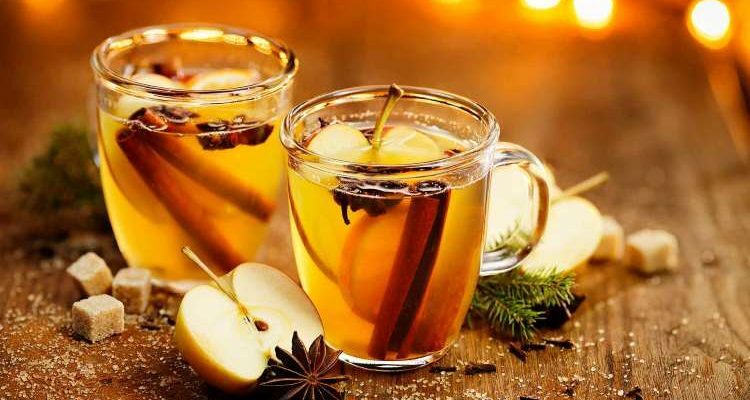 Apple cider vinegar (ACV) has been touted for centuries as a remedy for: aiding digestion, lowering blood cholesterol, aiding blood sugar regulation, aiding weight loss, fighting infections, helping appetite regulation and aiding many other ailments. While some claims associated with apple cider vinegar may have no merit, some claims do have research supporting health claims. Some weight loss fads have even gone as far as promoting drinking apple cider vinegar in varying amounts and ways to initiate weight loss. While the human evidence for ACV and weight loss needs more research, you should use caution before downing ACV. Consuming large quantities could cause irritation to digestive tract, erode tooth enamel and may interfere with medications. Therefore, you should speak with your doctor before increasing your intake of apple cider vinegar. 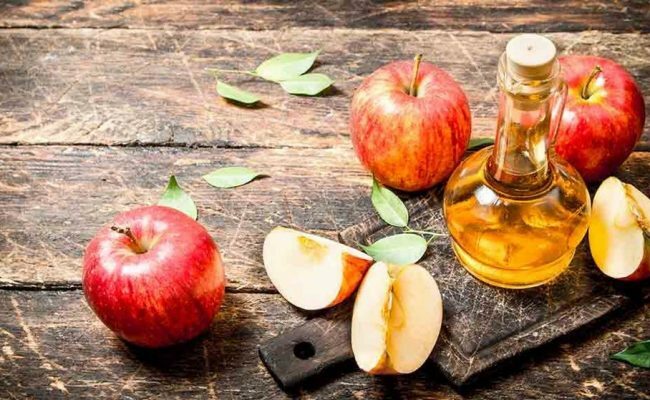 Many animal studies have shown apple cider vinegar may be helpful for lowering heart disease risk by lowering blood cholesterol and triglyceride levels. Some animal studies have also shown ACV may help lower blood pressure. A human study looked at the effect daily consumption of ACV had on blood lipids in 19 people. Participants consumed apple cider vinegar in 30 mL twice a day for 8 weeks. Researchers measured total blood cholesterol, LDL cholesterol, HDL cholesterol and triglyceride levels. 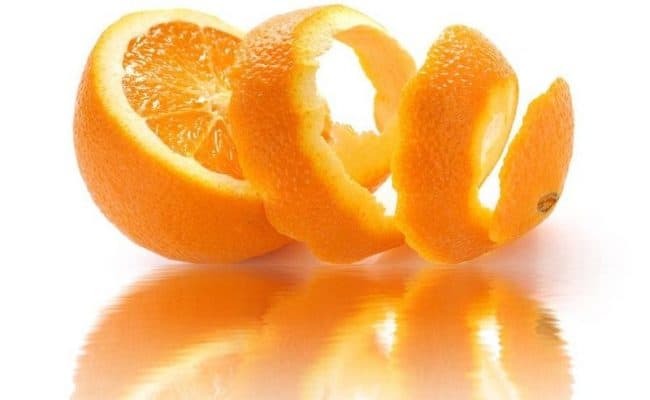 After 8 weeks on the ACV, there was a significant reduction in total blood cholesterol, LDL cholesterol and triglyceride levels. Researchers concluded consuming ACV may be a simple and cost effective way to lower blood lipid levels. This study had a dose of 30 mL of ACV twice a day. This was a relatively small study, so larger scale trials are needed. Diluting the ACV into a water based solution may be more tolerable for most people. Should you drink this much per day? Start with a lower dose and see how your body and digestive tract tolerates it. Besides possibly providing heart health benefit, consuming apple cider vinegar may also be beneficial for blood sugar regulation. Research studies (1) have shown vinegar can lower the glycemic index for foods. 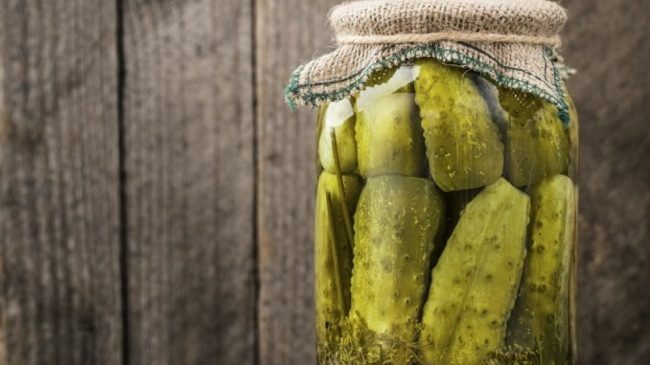 For example, substituting a pickled cucumber for a fresh cucumber can lower the glycemic index for a test meal by over 30%. The acetic acid in vinegar is thought to be responsible for altering glycemic index. Lowering glycemic index for foods can slow the release of glucose into the bloodstream after eating. Vinegar ingestion has also been shown to reduce blood glucose levels after eating in people with insulin resistance. However, more research is needed to determine how much vinegar may be needed for effecting blood glucose levels and if vinegar needs to be ingested with a meal to affect glycemic regulation. 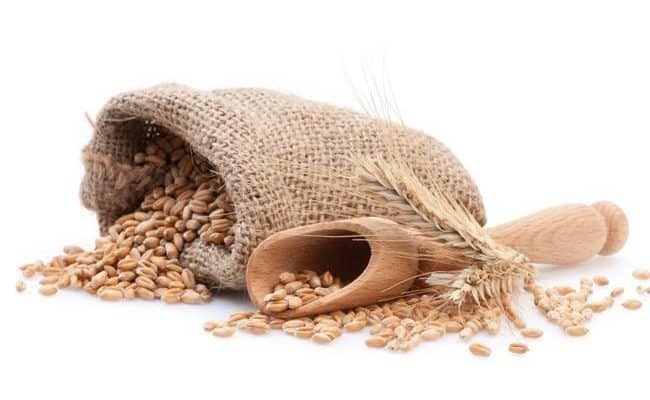 A 2004 review (2) suggests the acetic acid in vinegar may be responsible for altering blood glucose regulation and may actually work in a similar way to drugs metformin or acarbose. A 2015 review (3) on vinegar treatment for glycemic control and weight loss suggests studies looking at vinegar and glycemic control vary in amount of vinegar, timing, meal composition and the type of vinegar used. 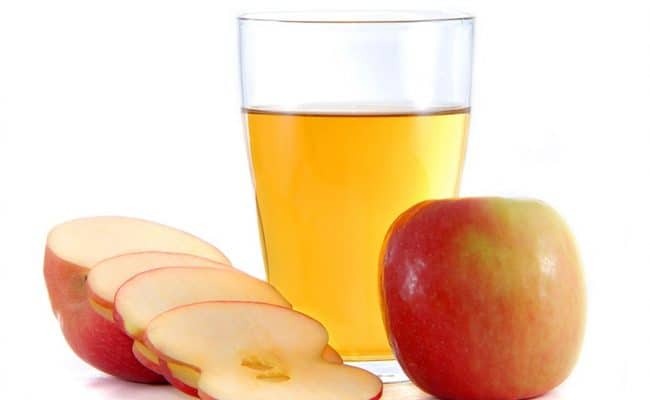 Many theories and media advice claim consuming apple cider vinegar can be helpful for weight loss. Some research has suggested short term ingestion of vinegar may increase satiety which in turn reduces appetite. This would be beneficial for weight loss, but this is a short-term effect. 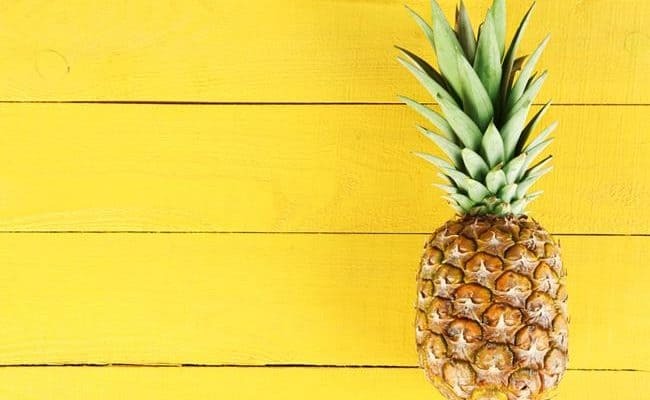 ACV’s effect on metabolism is still being studied, and some studies suggest it may delay gastric emptying (which can lower appetite) and/or influence carbohydrate metabolism. Research is needed to further clarify how apple cider vinegar may impact metabolism, but keep in mind no single food is a “magic bullet” for weight loss. Just consuming a high amount of apple cider vinegar may lead to weight loss, but it is more likely due to the fact you have drastically cut your food intake than any one component of apple cider vinegar. If you are trying to consume apple cider vinegar for weight loss, there is not a specified dose per day backed by research. Keep in mind weight loss is a combination of lifestyle patterns that includes what you eat, how much you move your body, sleep patterns and other health factors. How much apple cider vinegar should you have daily? If you want to start adding apple cider vinegar drinks to your diet, speak with your doctor first. Drinking ACV diluted in water or other beverages is recommended because it is highly acidic. Drinking straight ACV, or other vinegars, may be hard on tooth enamel and your digestive tract. Therefore, individual tolerance to ACV can vary. If you notice pain in your digestive tract, increased nausea or acid reflux, these can be signs you are consuming too much vinegar. However, more research is needed to determine if this level is adequate and safe. ACV may affect medication for diabetes and heart disease. 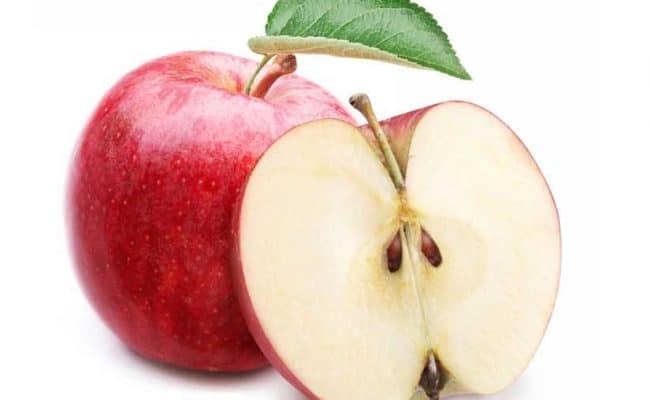 Therefore, consult your doctor if you are on medication before taking ACV. 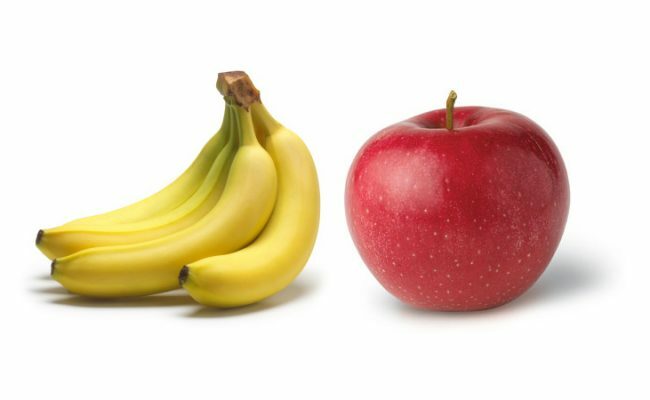 Consuming it in large quantities may interfere with potassium levels in the body. Other side effects from drinking ACV can be pain along the digestive tract or tooth sensitivity. Besides drinking apple cider vinegar, you can add it to salad dressings, sauces, stir fries, marinades, etc. Cooking with vinegar is another way to get the benefits in your diet in a balanced way.